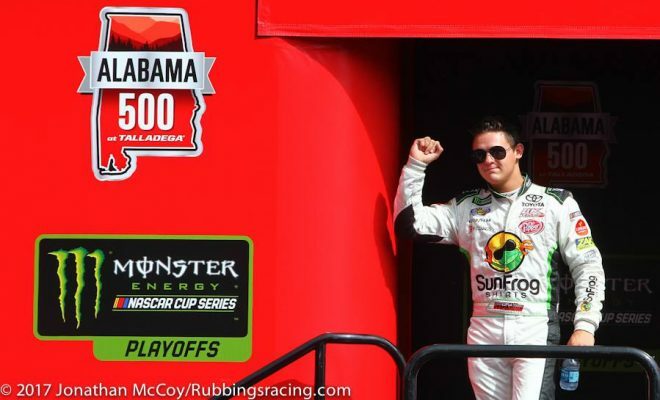 19-year old Monster Energy NASCAR Cup Series driver Gray Gaudling had never finished inside the top 10 in a MENCS race before Sunday’s Alabama 500. 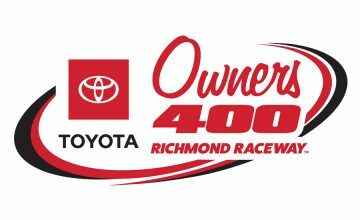 His career average finish in NASCAR’s top series was 31.0. When the Alabama 500 concluded the young rookie would leave one of the series’ most popular tracks with a career best finish. Gaulding returned Sunday afternoon to the No. 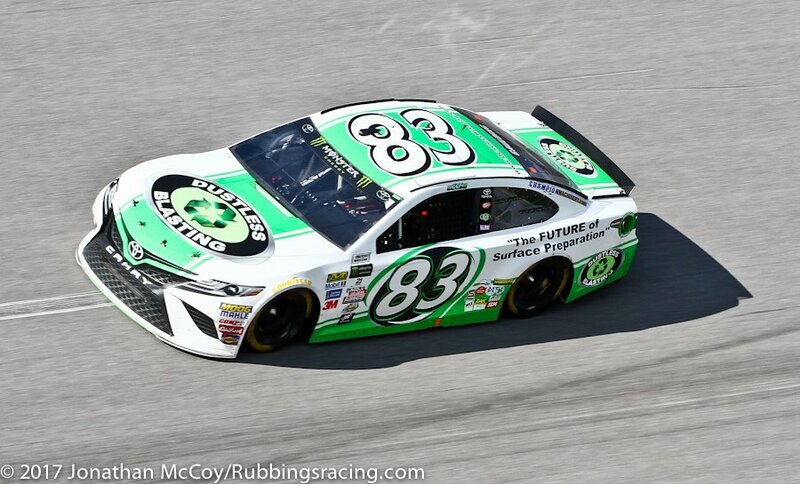 83 Dustless Blasters Toyota Camry for BK Racing. The start marked his second career start at 2.66-mile Talladega Superspeedway. In a race plagued by ‘The Big One’ and two red flags only 14 cars would finish the race out of the 40 cars that started the race. One of those cars was Gaudling who managed to stay out of trouble and bring home a solid 9th place finish along with Sunoco Rookie of the Race. A video was posted to Gaudling’s official Twitter page after the race of the driver talking about his day. You could clearly see the emotions he was feeling after being able to race towards the front of the pack and have a solid day. 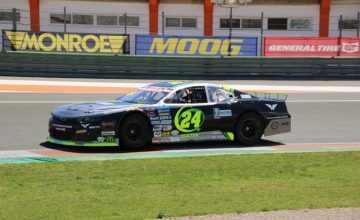 Gaulding will be back on track in the No. 83 Toyota for BK Racing for the AAA Texas 500 on November 5 at Texas Motor Speedway. If you’re interested in following Gray on social media you can follow him on Twitter under the handle @graygaulding.